.02.18 07:22;Account;Receive;Received Payment 1.00 USD from account U15892435 to account U1294000. Batch: 204695967. Memo: API Payment. Withdraw to allhyipsinfo from Hour Hash LTD.
9.02.18 21:43;Account;Receive;Received Payment 8.1 USD from account U15892435 to account U1294000. Batch: 204670708. Memo: API Payment. Withdraw to allhyipsinfo from Hour Hash LTD.
2.02.18 02:00;Account;Receive;Received Payment 12.00 USD from account U15892435 to account U1294000. Batch: 204852646. Memo: API Payment. 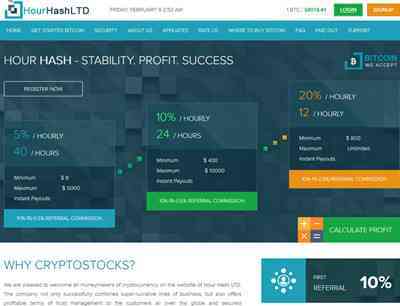 Withdraw to allhyipsinfo from Hour Hash LTD.